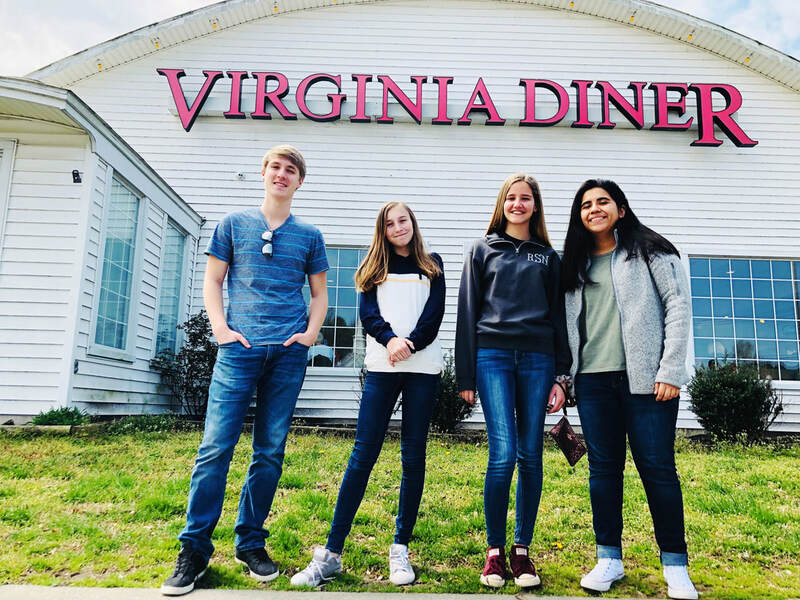 Upper school students from the Cornerstone chapter of Family, Career and Community Leaders of America (FCCLA) make a stop at the famous Virginia Diner on their way to the annual Virginia State FCCLA Student Leadership and Recognition Conference in Virginia Beach. On Wednesday, October 18, Cornerstone Christian Academy's FCCLA Club worked with the McShin Foundation to place 3,500 crosses that represent the number of deaths due to substance use disorders in Virginia in one year. 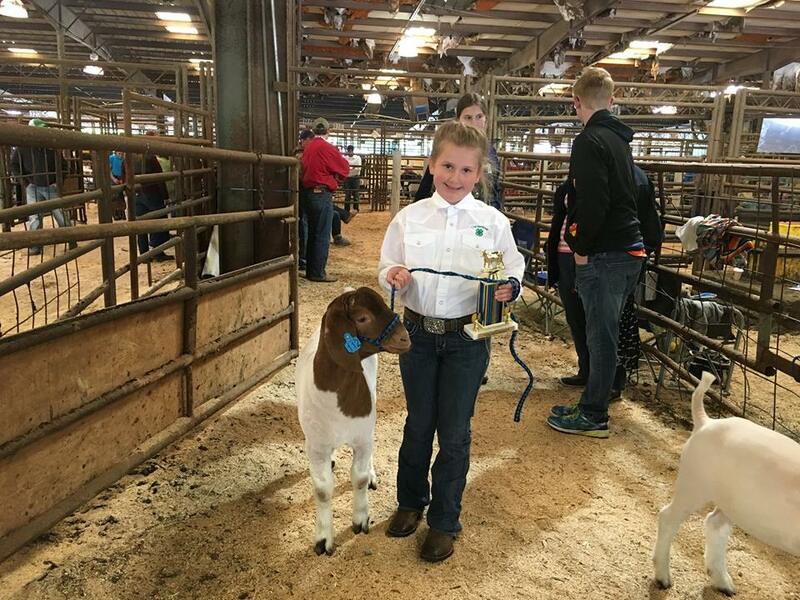 Many thanks to Mrs. Susan Shorter for creating this video. CORNERSTONE has a LOT to offer! The Tuesday before Thanksgiving is going to be a special day of service for us. The students, staff, and parents of Cornerstone Christian Academy will be participating in our ninth Serve-a-thon. Our campaign theme is Helping Hands. We will head out into our community to help with special service projects, and to encourage those who day-in and day-out are serving our community. Support us when you shop ANYTIME at Amazon! #StartWithaSmile at smile.amazon.com/ch/20-8815319 and Amazon donates to Cornerstone Christian Academy. Don't Put it off; today is a good day for your child to begin HERE! Come & See why discerning parents choose CORNERSTONE. Cornerstone is not expensive, but being cheap is not our goal. Our goal is to be the best value. First of all, that means that we have set a high standard of quality. Secondly, that means that we work to make it as affordable as possible. If I may take off my head-of-school hat for a moment, and put on my parent hat – I do not regret a single dollar spent on tuition for Cornerstone. My oldest has graduated from college, and my younger two are third and first years in college. Not only did Cornerstone help each one of them to get in to a college of their choice, but also Cornerstone has equipped them to make the most of their opportunities. That sums up my experience as a parent of three Cornerstone graduates. They are living lives of learning, and more importantly, day-by-day, they seek to faithfully follow Jesus as their Savior and Lord. our students are happy, and so are our parents and teachers. That’s why our families and staff return year after year. That’s why we don’t require tuition contracts ­­– because we don’t have to. And our happy, young scholars are really learning. We get results. Please take some time to look around our website, and please don’t be shy about calling and arranging a tour. Cornerstone has a rolling registration so you still have time to register your child for the school year. Contact the office at (434) 352-2345 to schedule a visit to learn more about our school.